Ahoy, Mateys! Captain Dead Skin Dave is here, again! I be gettin’ very excited ta share me adventure with ye. Thar just be a few weeks until you can read all about my search for the Lost Cutlass o’ Captain Bo Ben, and my run in with the notorious evil pirate, Hairy Hazelroth! Now, before my adventure comes out, I’d like ta make all of my young readers official members o’ Captain Dead Skin Dave’s crew! Thar only be a few simple steps ya need to do in order ta join. Step 1: Ask yer parents if ya can be a junior pirate for Dead Skin Dave! I, (your name), promise to be the best junior pirate I can! Follow all orders from my Captains, Mom and Dad! And go outside and have a swashbucklin’ good time! 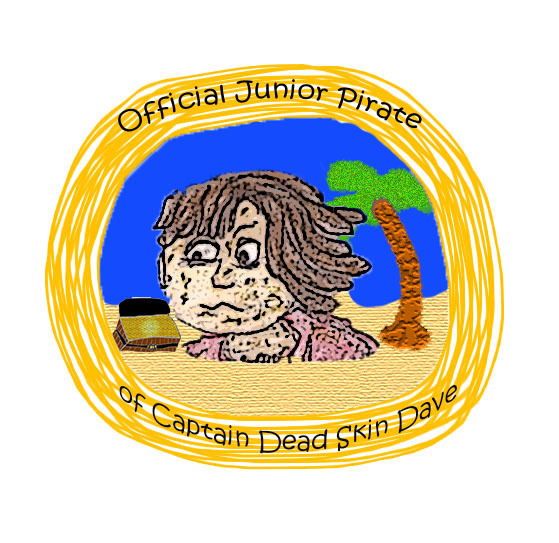 Step 3: Download and print out the Official Captain Dead Skin Dave’s Junior Pirates Badge! 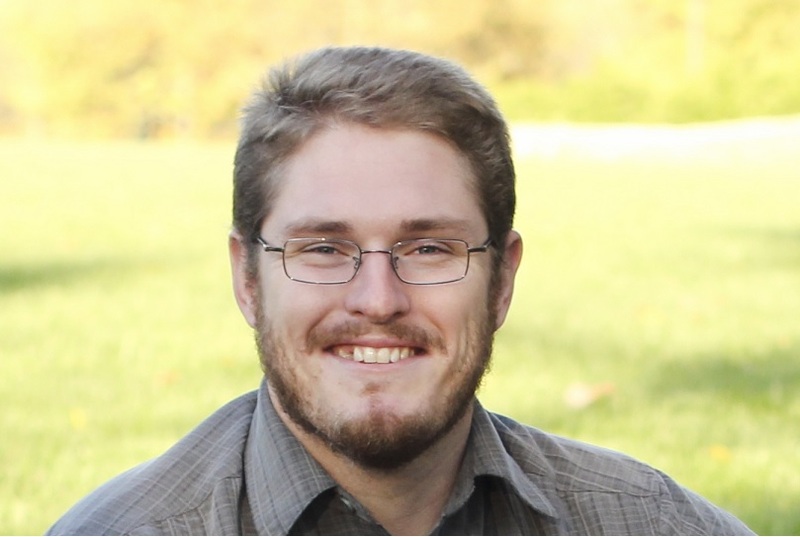 Previous PostI Claim this Blog for Pirates Everywhere!Next PostMy fiercest enemy, revealed!